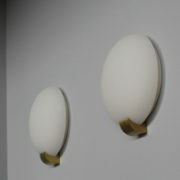 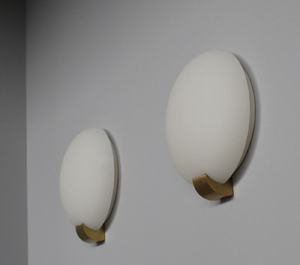 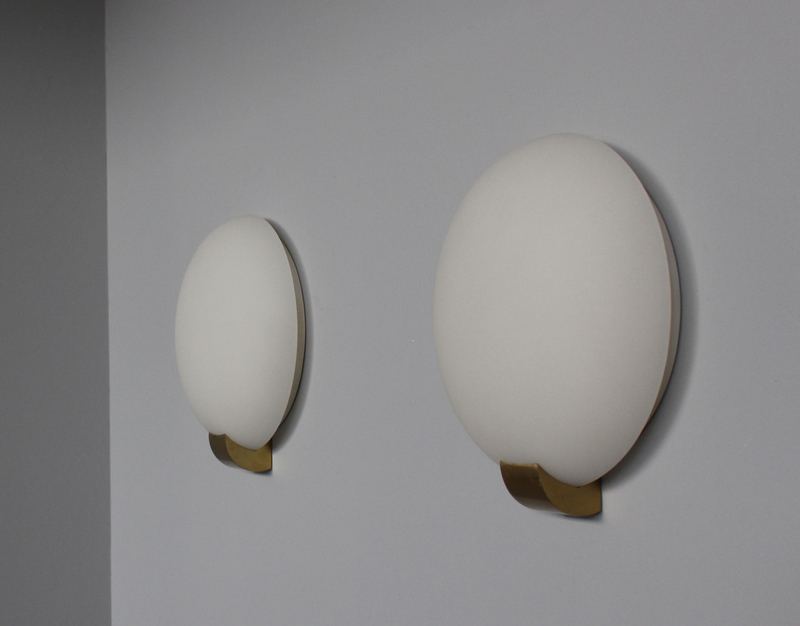 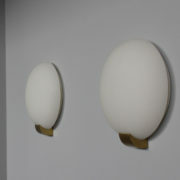 Four fine French Art Deco sconces with a brass support and a frosted fluted glass shade by Jean Perzel. 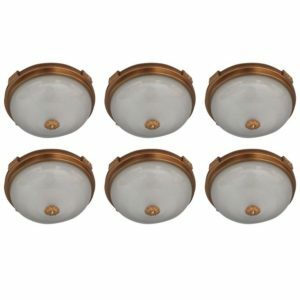 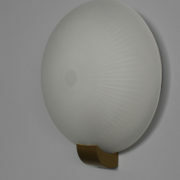 Seven fine French Art Deco sconces with a brass support and a frosted fluted glass shade by Jean Perzel. 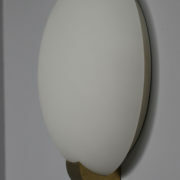 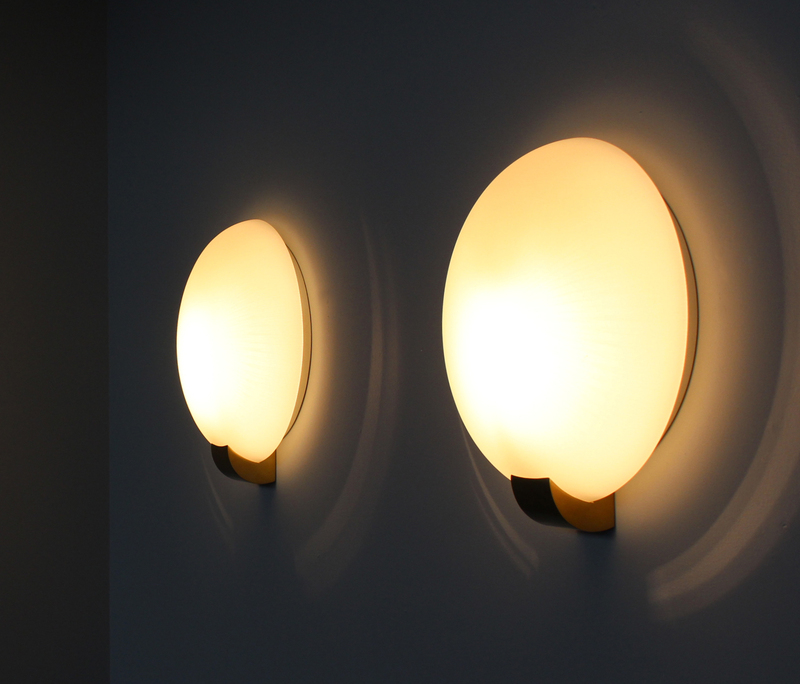 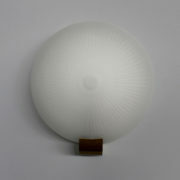 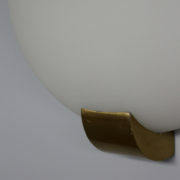 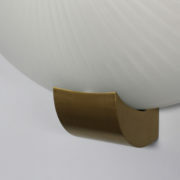 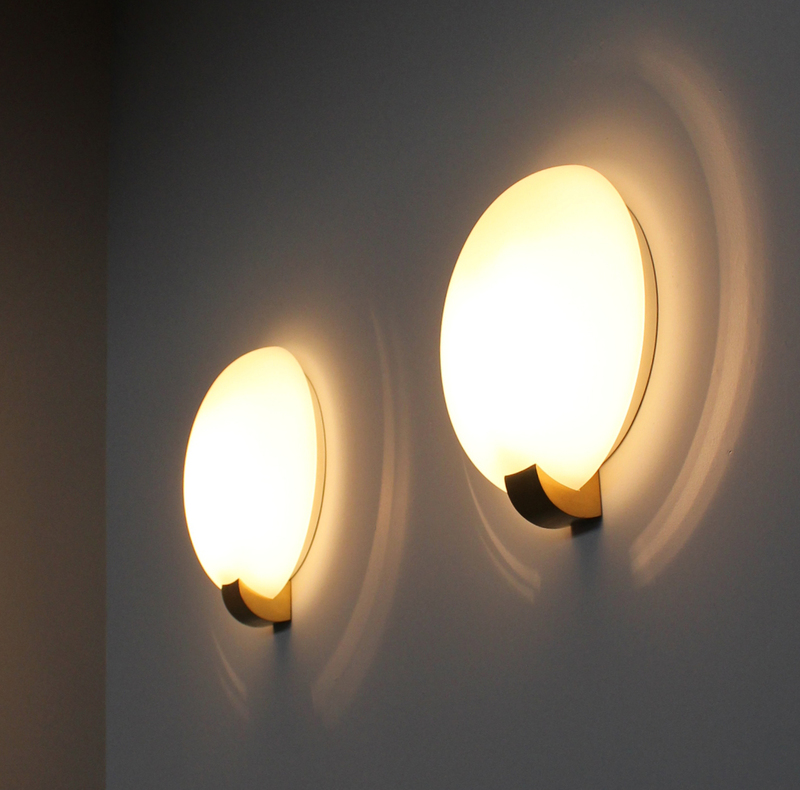 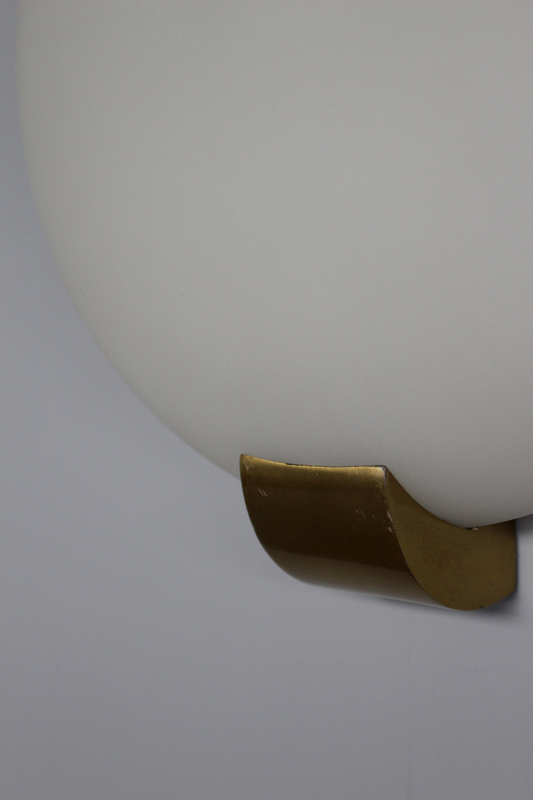 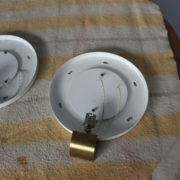 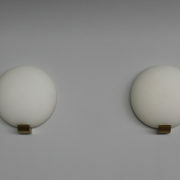 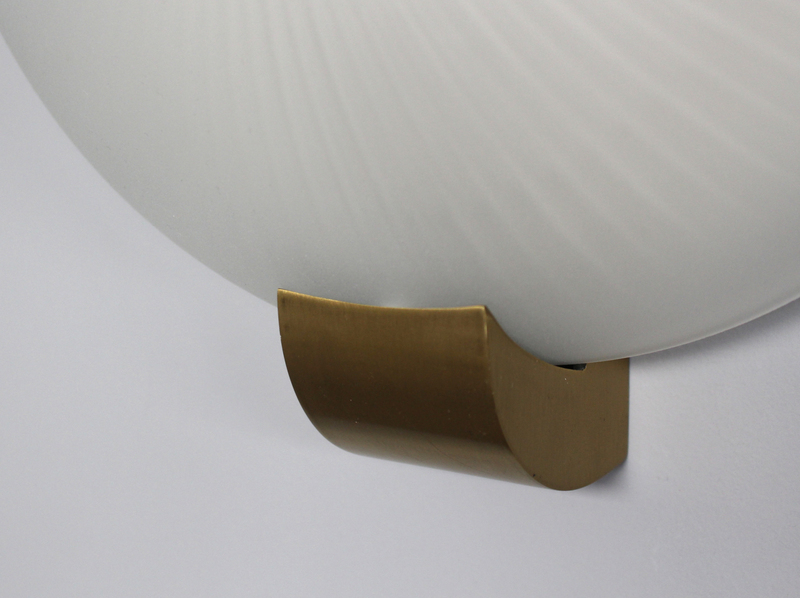 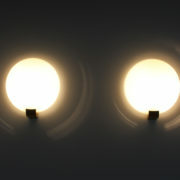 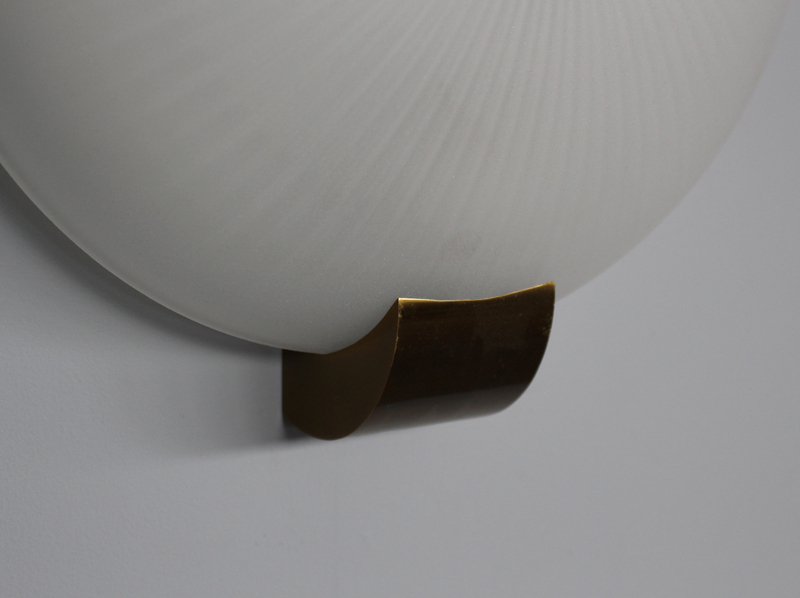 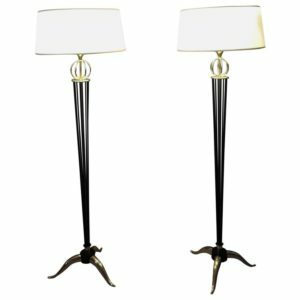 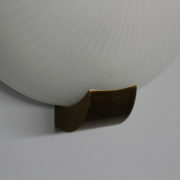 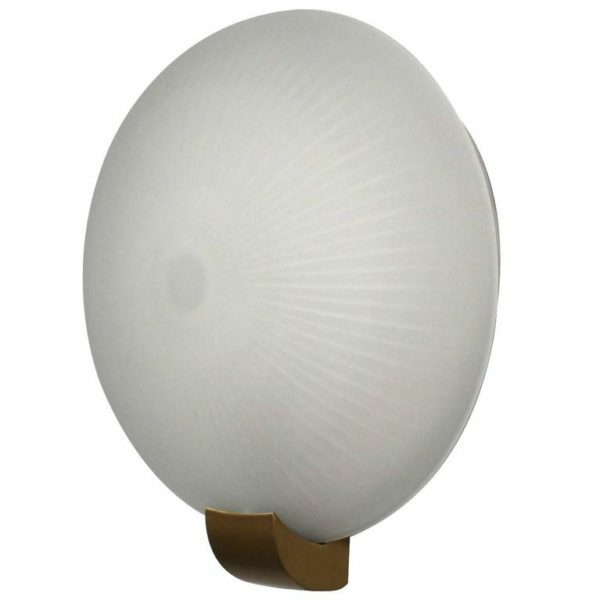 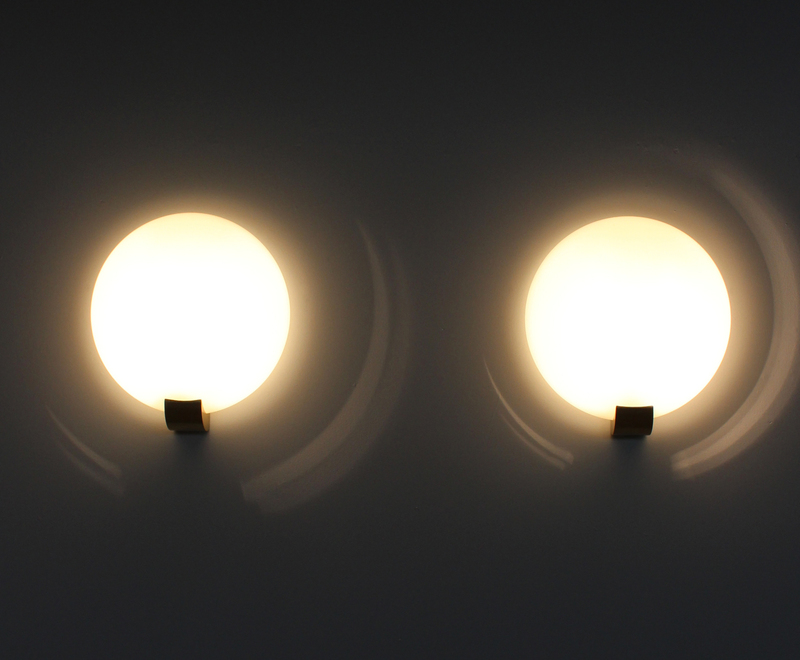 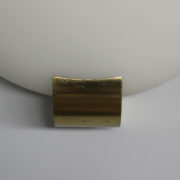 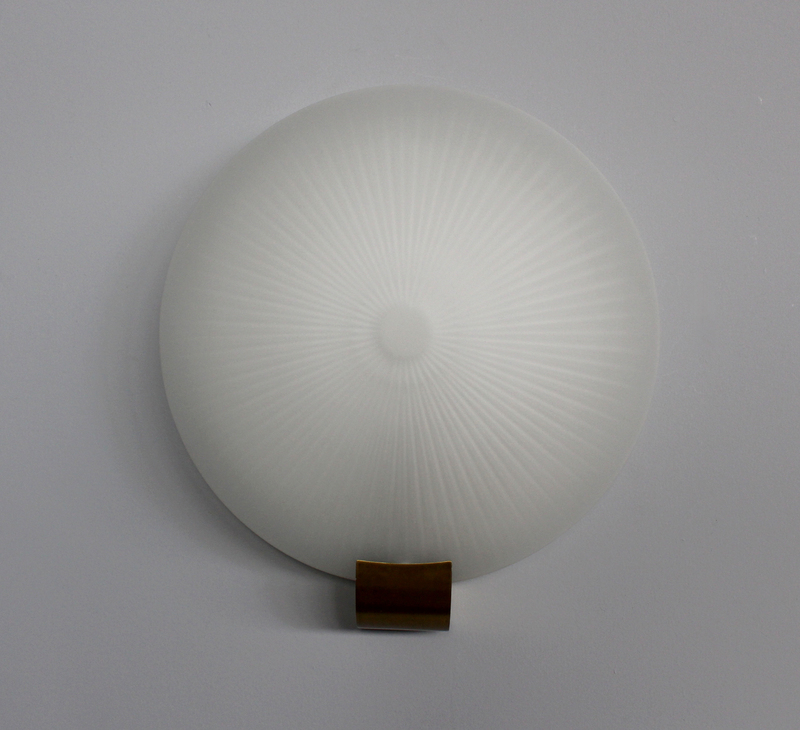 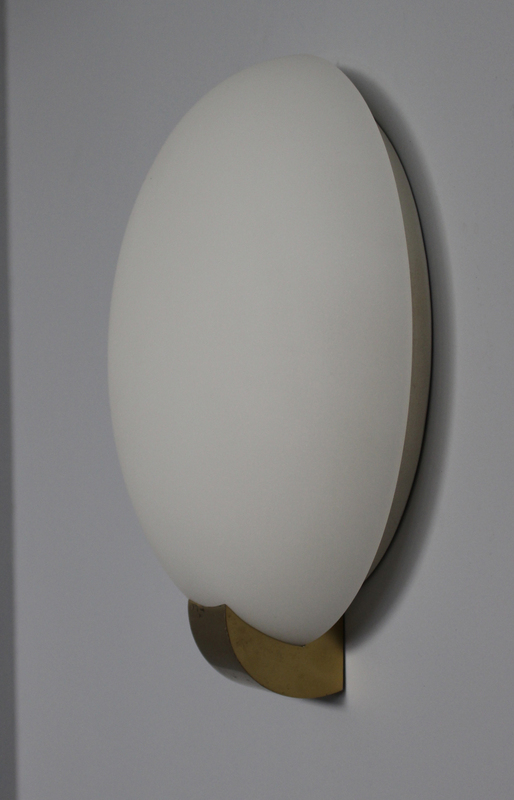 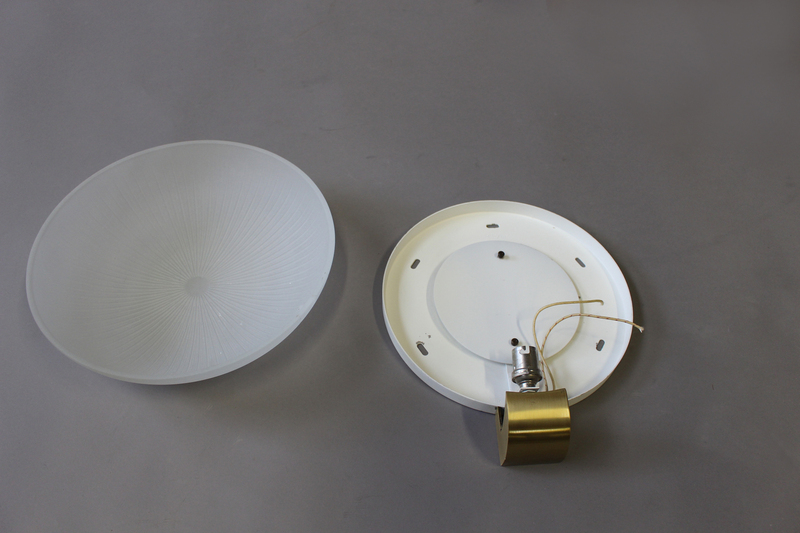 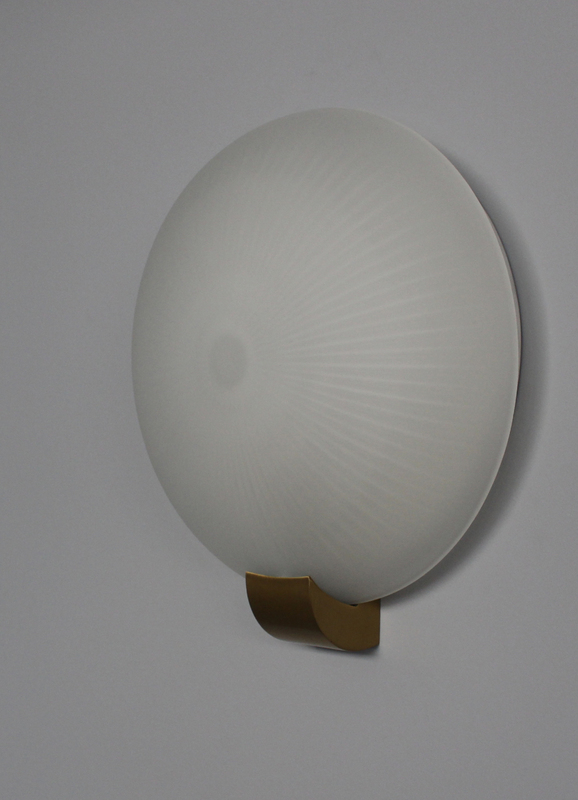 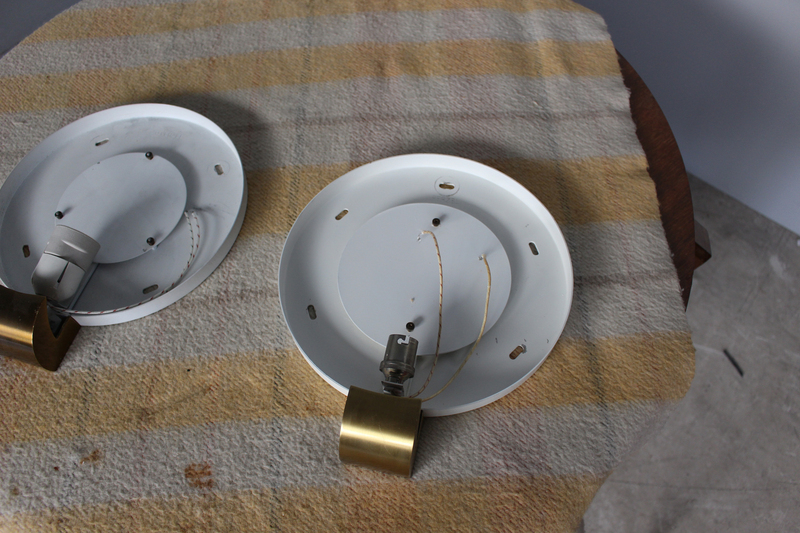 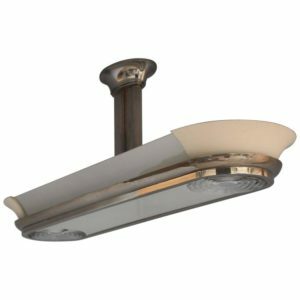 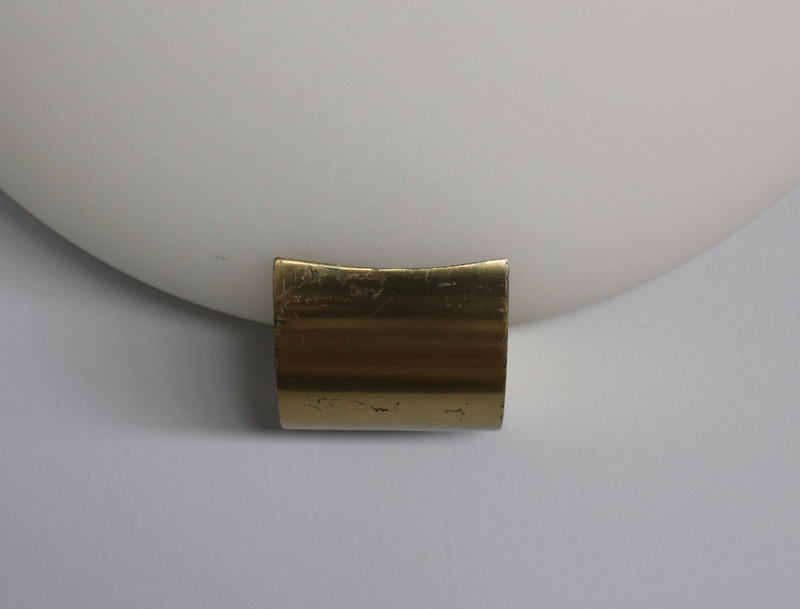 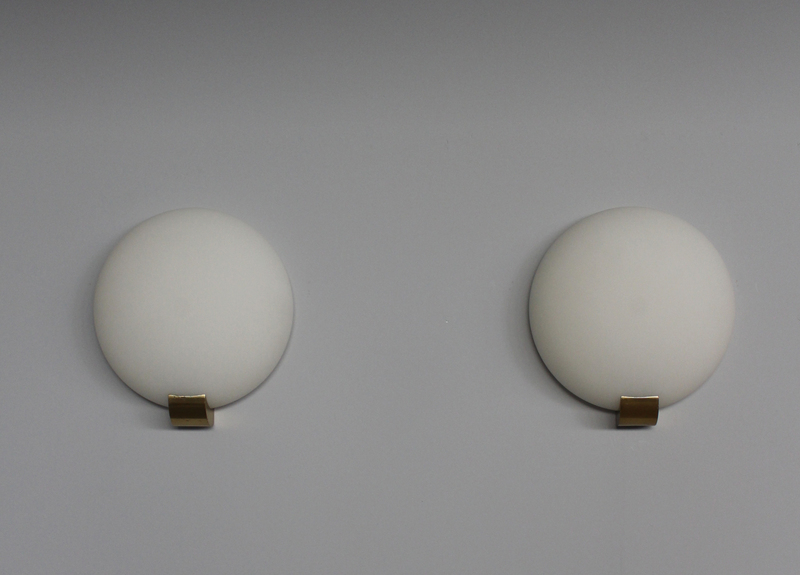 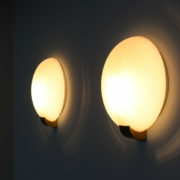 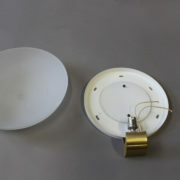 Soyez le premier à laisser votre avis sur “4 Fine French Art Deco Brass and Glass Sconces by Jean Perzel” Annuler la réponse.